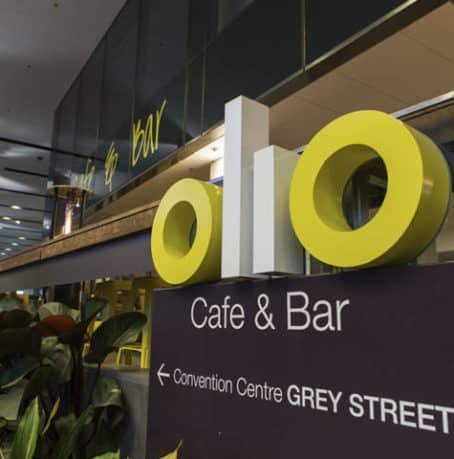 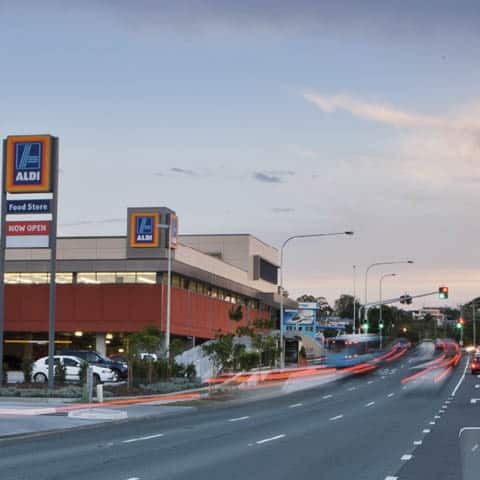 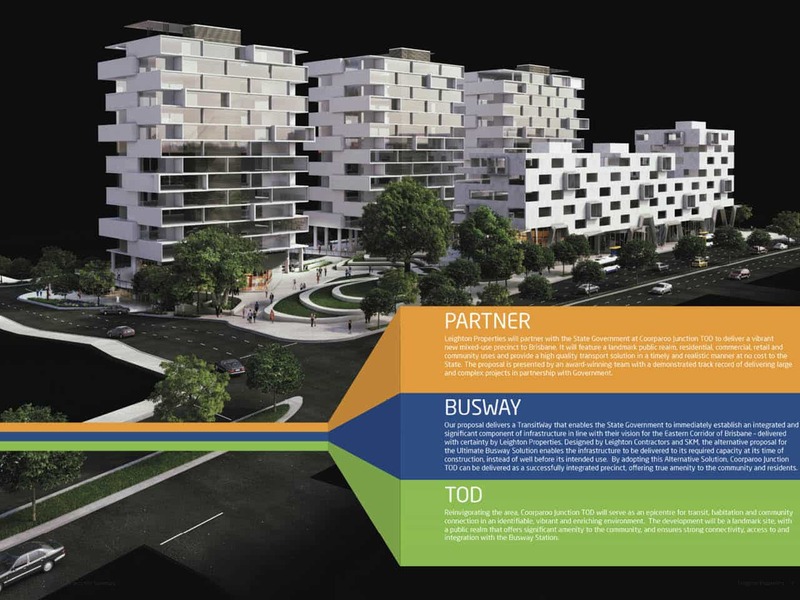 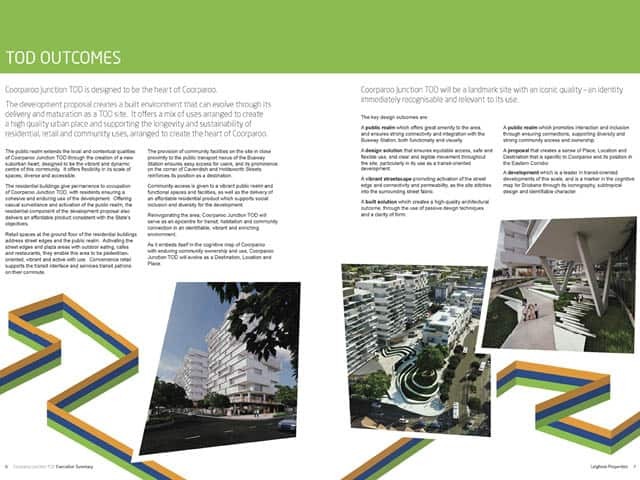 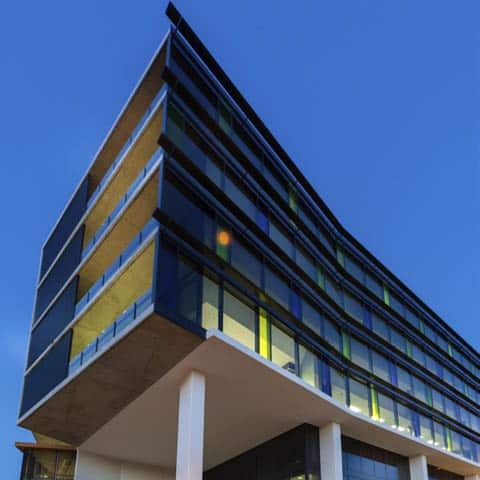 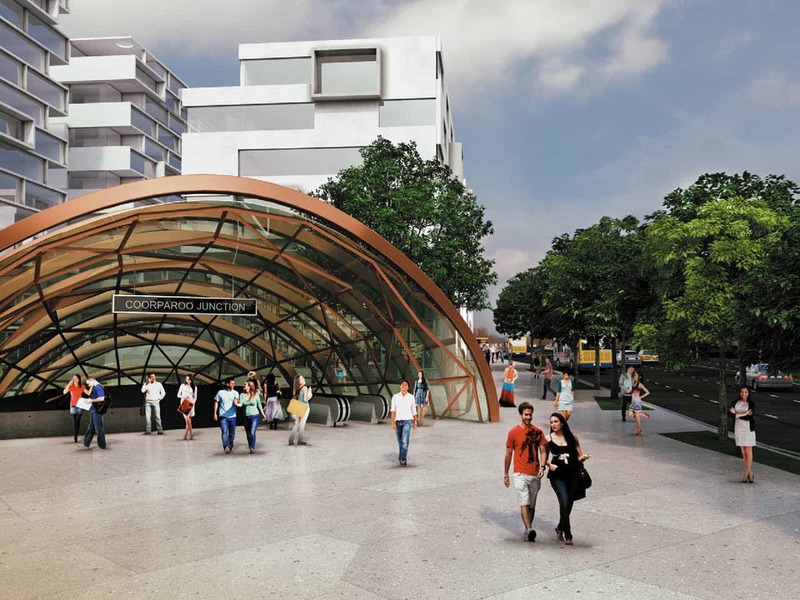 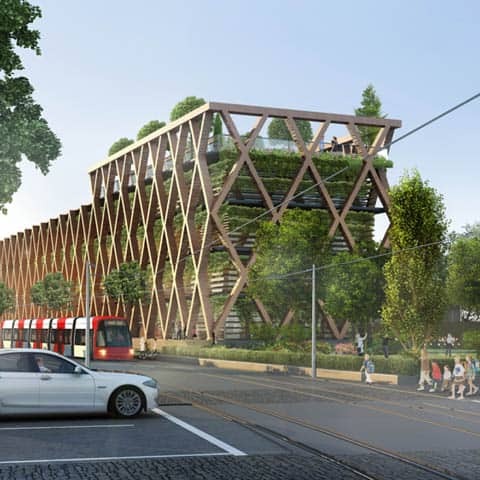 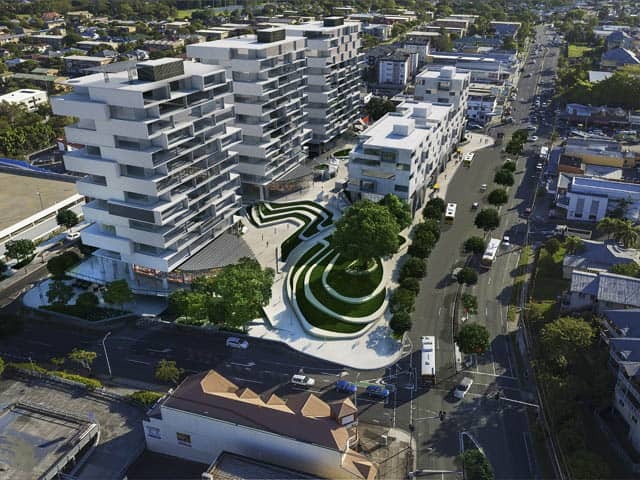 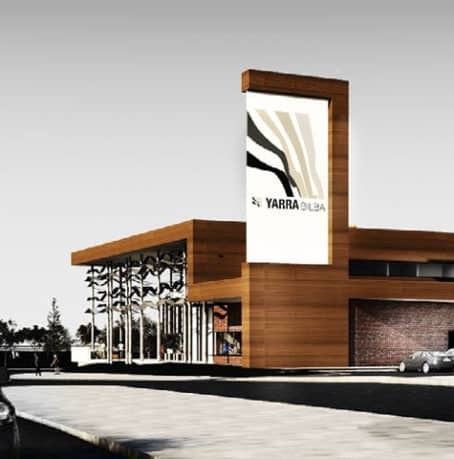 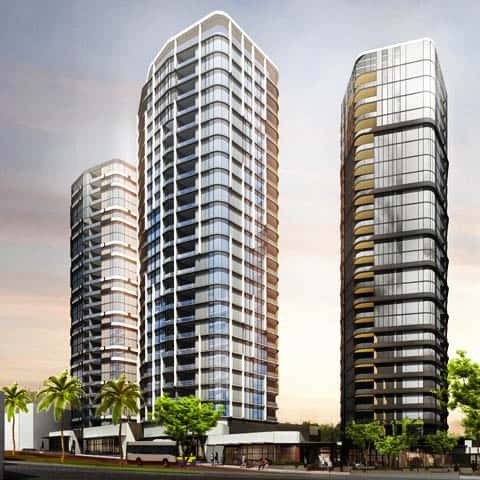 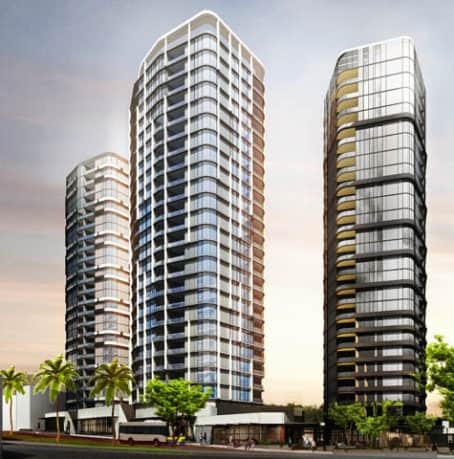 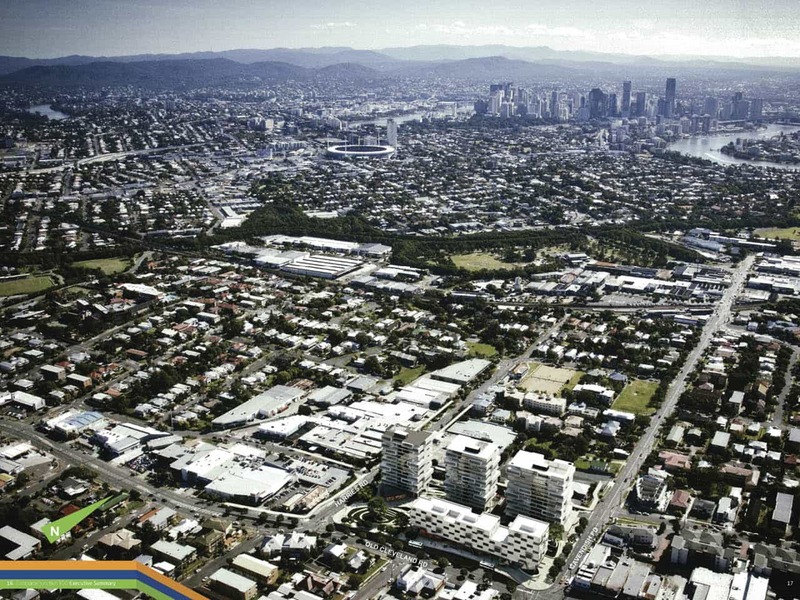 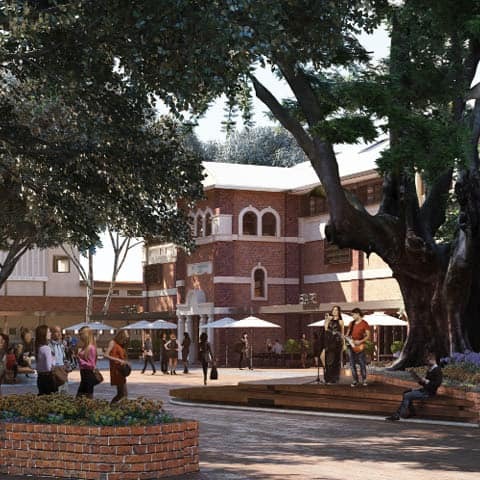 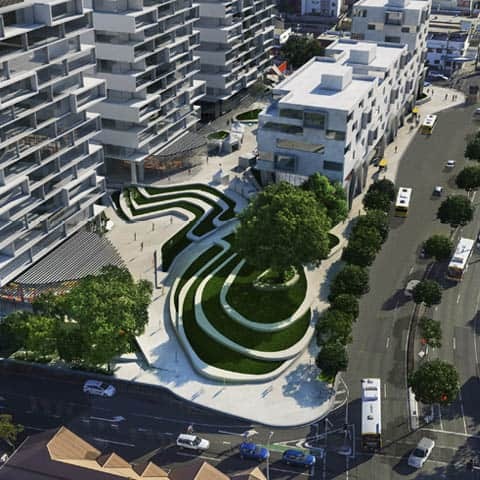 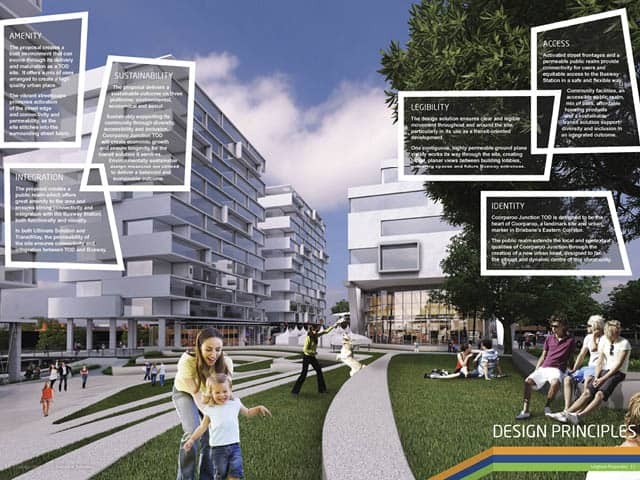 DCS Studio was invited to be a part of a bid team for the Coorparoo Junction TOD project. 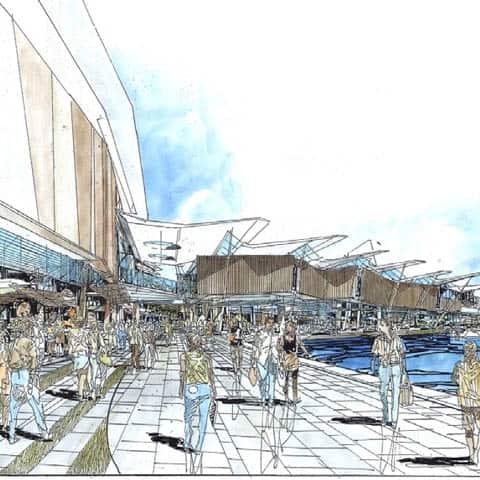 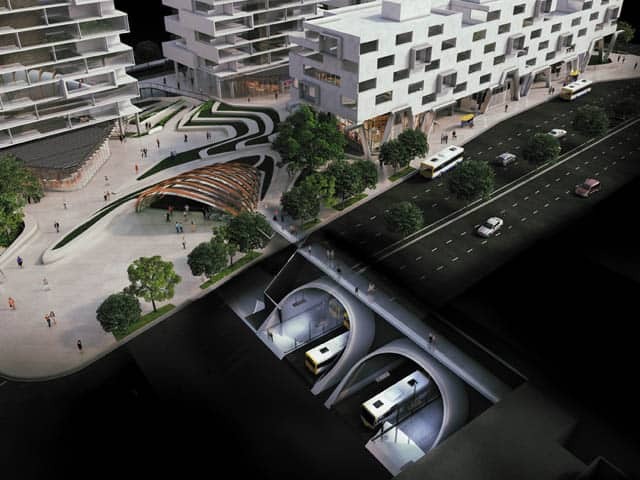 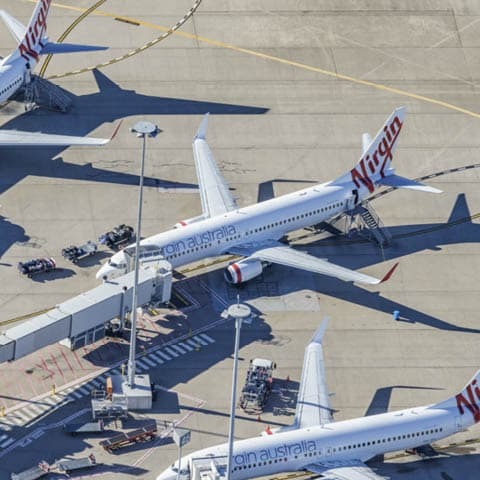 The scheme that was proposed delivered the State Government’s vision for the site as a “well integrated TOD and Busway Station”, as well as addressing the briefs key themes of identity, integration, access, legibility, amenity, and sustainability. 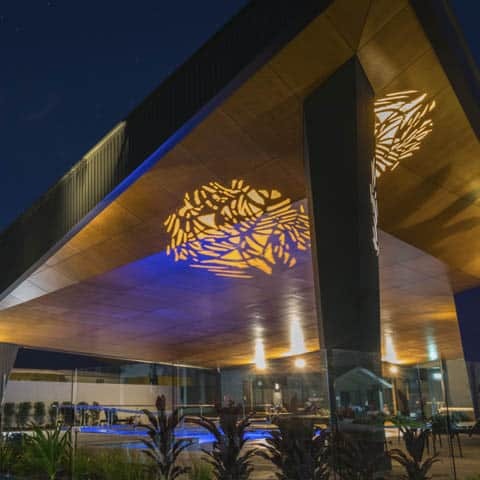 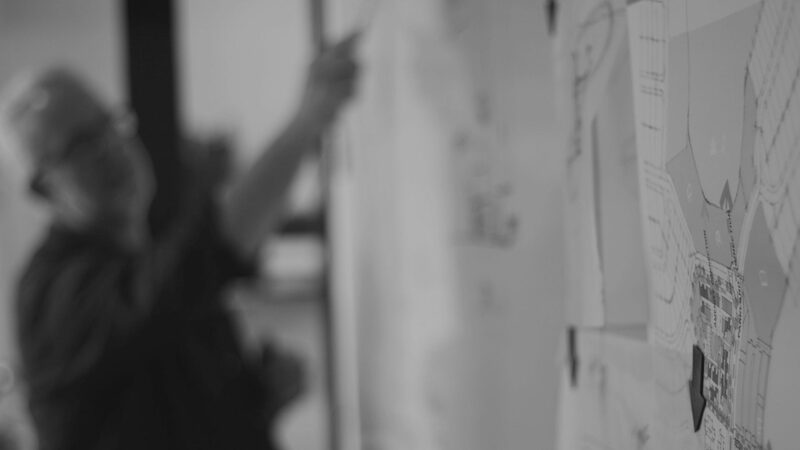 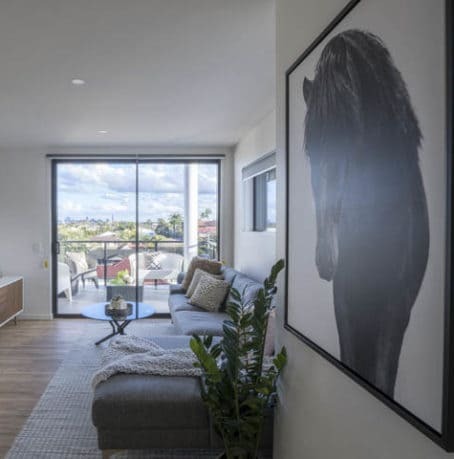 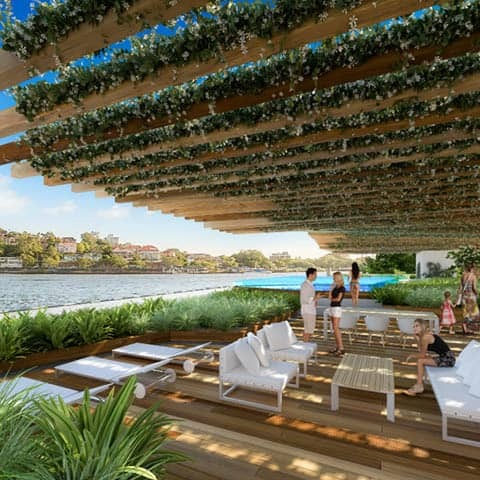 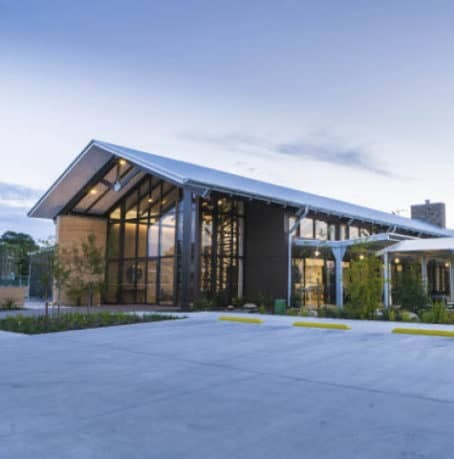 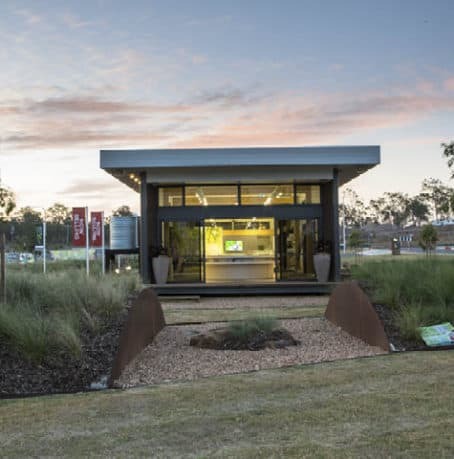 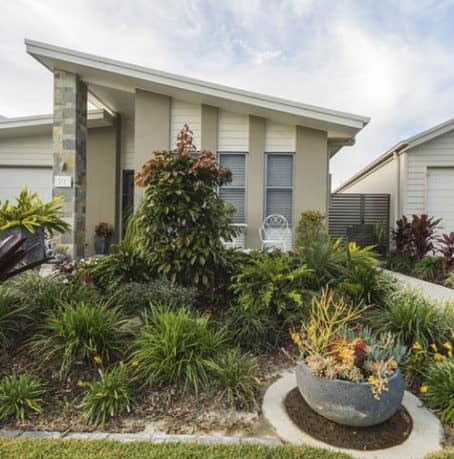 Our design philosophy was to create something that offered a mix of uses arranged to create a high quality urban place in support of the longevity and sustainability of residential, retail, and community uses at the heart of Coorparoo. 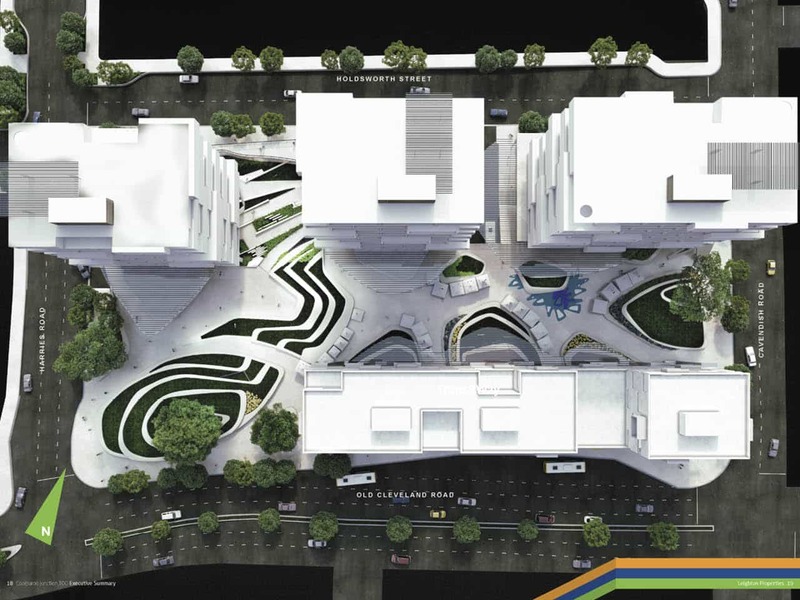 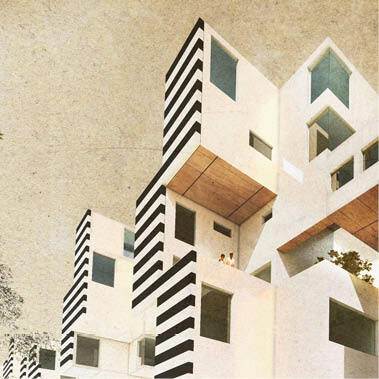 By doing so, the proposal cohesively established an architectural iconography for the landmarked site. 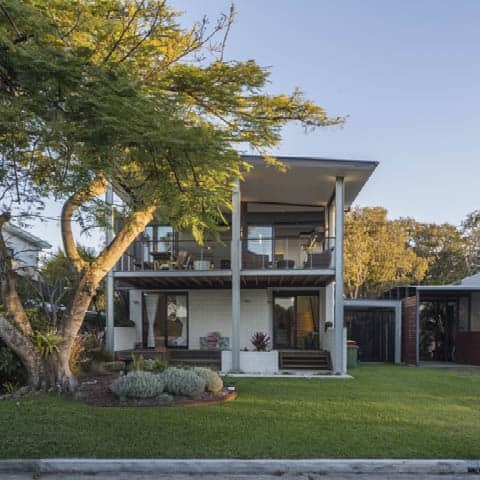 Subtropical and sustainable design measures were then employed as a way to ensure the architectural character remained consistent with that of the original vision of the ECNP.